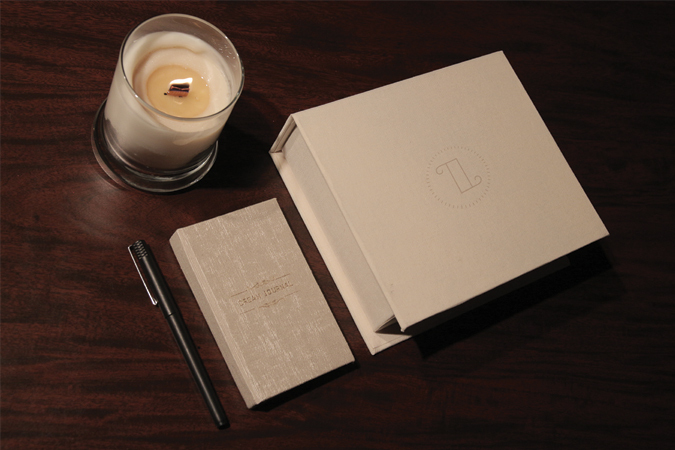 Lucidity is an exploration of the largely unknown realm of sleep and lucid dreaming. Educating the reader of the dreaming process with a print infographic and “what, why, how” booklet. 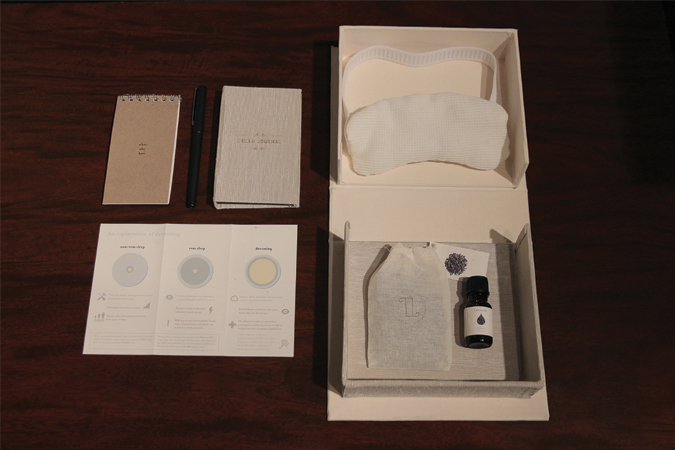 The recipient is provided a sleep-kit that includes a journal for documenting dream excursions and packaging collateral to promote deep sleep. 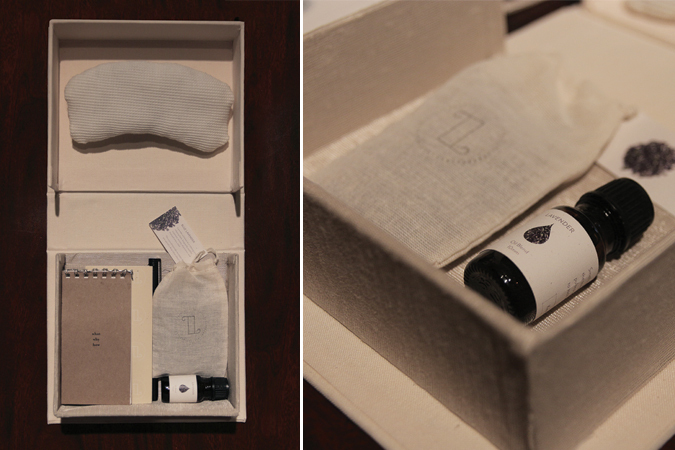 The kit as a whole functions as a beginner’s guide to lucid dreaming.